In each contest, participants are assigned a fixed salary cap of $50,000 to draft a 6-fighter lineup. The player pool consists of all fighters expected to participate in the upcoming event. From your daily fantasy MMA draft throughout the entire card, DraftKings provides non-stop fight companion entertainment to keep you engaged in the fight and contests. This is not fantasy football. This is fantasy MMA. Draft a new team each fight night. 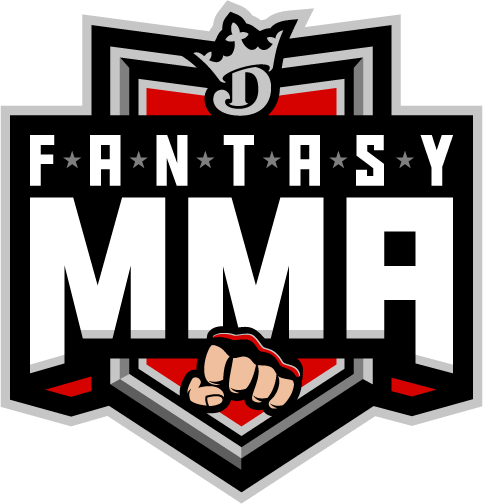 Draft your fantasy MMA lineup every week and come back for a brand new shot at playing fantasy MMA. "DraftKings makes watching sports 100 times more exciting!!!" "Love DRAFTKINGS! It is Fun and Exciting. MY TEAMS Win or Lose. Within seconds the standings are updated. Oh, Yeah. I'm in Love! Love It." "Exactly as advertised. Great app; runs smooth, easy to navigate. Plenty of game options, so it is always convenient to find a matchup that fits even the tightest budget!"